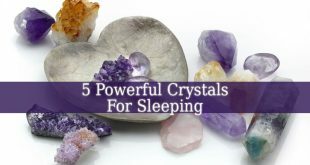 Crystals For Meditation – The crystals are minerals with powerful abilities. Some crystals contain positive energy. Others have the ability to clean its surrounding from the negative energy. And others boost you on each of your plans of existence, physical, spiritual and mental. 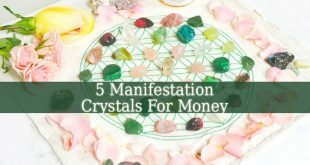 Therefore, it is not a miracle that many people use Crystals For Meditation. 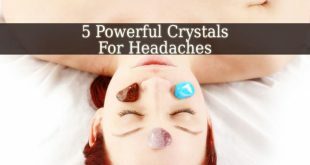 These 5 powerful crystals help you to deepen your focus and bring clarity into your mind. But they do more than that. Amethyst – I start most of my lists of crystals with Amethyst, because it can be used for anything. It heals, relaxes and brings balance. Hence, its name of “the all purpose crystal”. 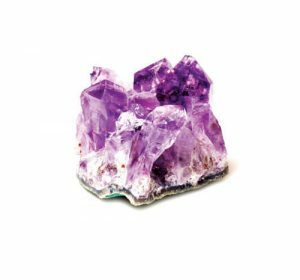 This crystal resonates with the Crown Chakra. Therefore, it improves your ability to meditate and to reach spiritual enlightenment. It is also a great calming crystal. Being one of the best Crystals For Healing Depression. 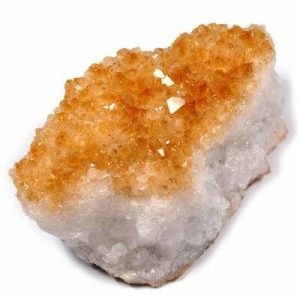 Citrine – it is mostly known and used for its ability to eliminate financial blockages. And to bring prosperity and financial abundance. But Citrine can do more than that. This crystal transforms the negative energy into positive. It also a great crystal for protection. And it is one of the best Crystals For Self-Confidence. 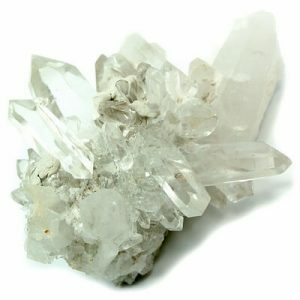 Clear Quartz – it is The Master Healer stone. It heals mental, physical emotional and even spiritual problems. Also, due to its clear and translucent appearance, it resonates with the Crown Chakra. Which is responsible for our spiritual connections and health. Clear Quartz brings the divine white light into our body. But it also brings unconditional love, wisdom and higher consciousness. It helps us to find answers during meditation. 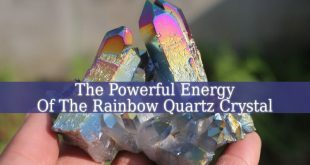 But you can also use a Rainbow Quartz Crystal. It is more powerful than the clear one. Aventurine – it comes in many colors, such as green, red, yellow blue, peach and more. Each of these colors have their own healing powers. For example, Green Aventurine brings luck and heals emotional and heart related issues. Because it resonates with the Heart Chakra. 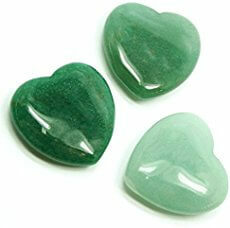 Aventurine also brings true love and friendship. It fills you with confidence, self-love and self-esteem. Using this crystal during meditation will bring you clarity into your feelings. Black Tourmaline – it is mostly used for protection. Therefore, it is ideal to be placed in different corners of your house. But you can also keep it close to you as jewelry for protection. 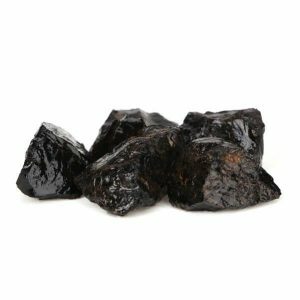 Black Tourmaline aids in grounding and protection against negative energy. This stone even protects you from harmful electro magnetic fields. Therefore, you should place it close to electronic devices. 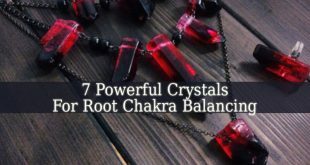 This crystal is great for grounding during meditation. It also protects you from negative energy while you meditate. 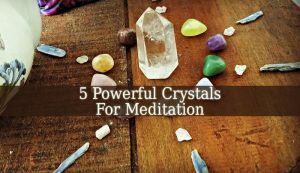 These 5 amazing Crystals For Meditation are extremely powerful. They heal, bring clarity, aid your focus, ground and protect you during your meditation sessions. Therefore, use them anytime you can. Place them around you during meditation. Or keep them in your palms. But you can also place them on your altar, if you have one. Or place them in different places in your home or room. And enjoy their benefits.